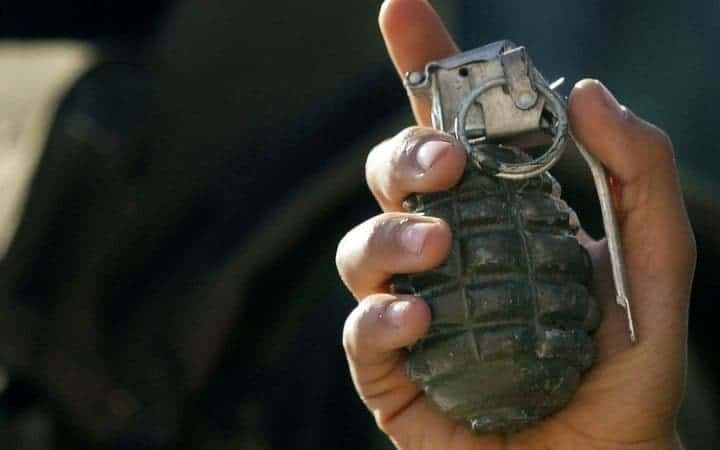 HARARE: President Mnangagwa has confirmed that the Bulawayo White City Stadium rally terrorists responsible for throwing a grenade that caused the death of two CIO officers have been caught and will be dealt with soon. 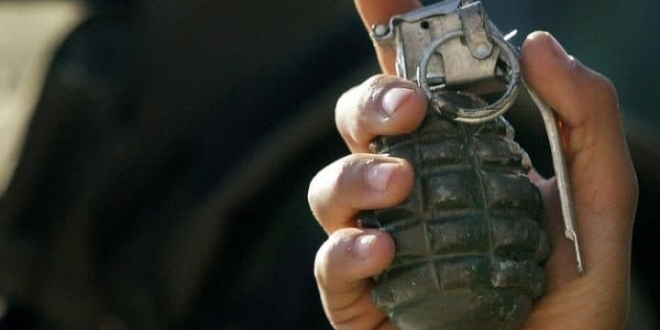 The explosion witnessed at a Zanu PF gathering in June where Mnangagwa was addressing multitudes, claimed two lives leaving about forty-seven others injured. The bomb was detonated soon after President Mnangagwa’s address when the VIPs were leaving the stage and almost wiped the Zanu-PF leadership top four except for Obert Mpofu who did not attend the event.